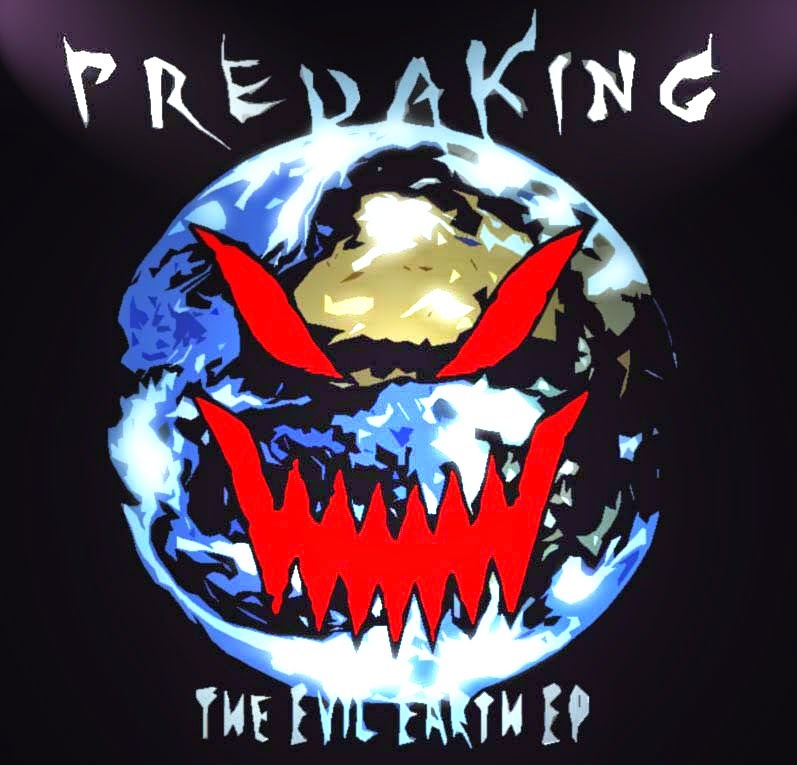 SHM091: Predaking – The Evil Earth EP – Officially released in 2015, this marks the return of the Predaking name- the first Predaking release since Dark Days in 2013! Expect some high-tempo, heavy, melodic stuff once again! The appeal of the first track has got to be its retro video game sound chip synths that serve as melody machines all throughout the piece. Life On Earth Is Evil takes us back to the classic melancholic trance-inspired riffs that Predaking is known for. The eight bit chip sound returns for the break down of the third track, Goodbye, along with a more traditional style. This release ends with a slower track (slow for Predaking, mind you) with a hectic melody reminiscent of classic Omar Santana tunes.